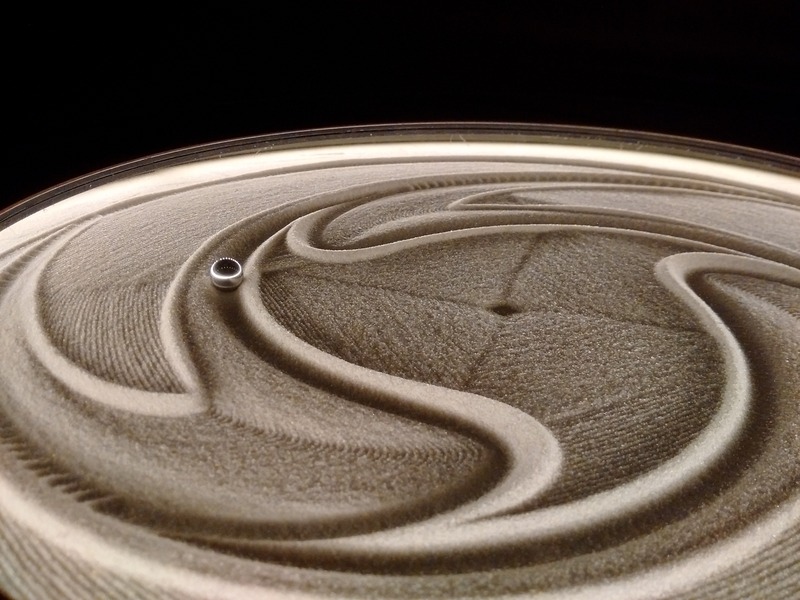 [Solved] Welcome to the Sisyphus Community forum! 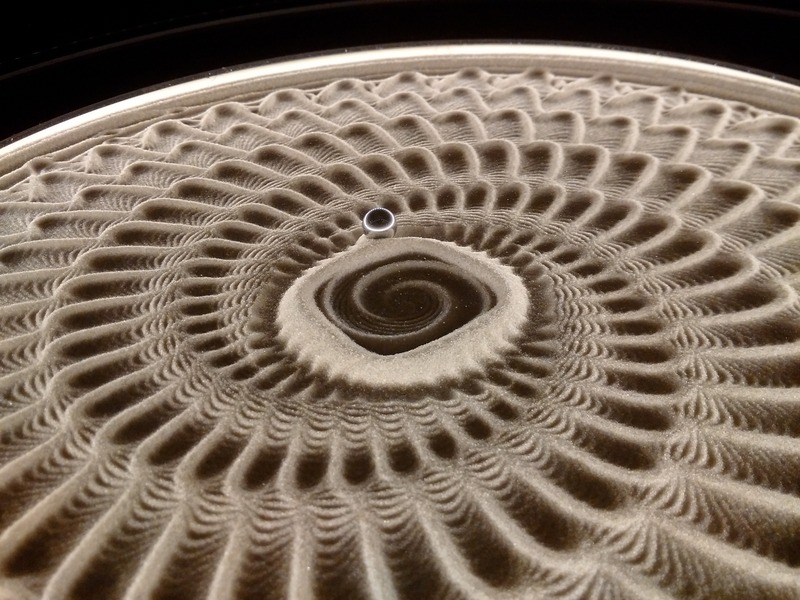 I'd like to welcome you to our community forum - a place for asking questions and sharing knowledge and expertise on a wide range of topics - from getting Sisyphus connected to your local WiFi, to how can I create new tracks to share with others. Looking forward to growing this community of Sisyphus enthusiasts with you! I just want to take a moment to thank you and applaud your team’s efforts. I just opened up our 3’ metal table about a week ago and my family loves it. It brings joy into our home and it was well worth the wait. About a year ago I wrote you a letter as there were some minor delays in the huge undertaking your team pulled off. As far as I can tell you took the proper balance of time and expedience to fulfill this massively successful Kickstarter campaign. Well done, and now I don’t want to refer my friends.... I want to buy these tables for my friends and give them to them (I wish I could afford to do so), but I will enthusiastically refer them. I think I would like to be the only one on the block to own this beautiful table, but that would be selfish, so I will gladly try to persuade my friends and family to buy one too. I am looking forward to see others on this forum and really excited to be able to program and share table designs with others. 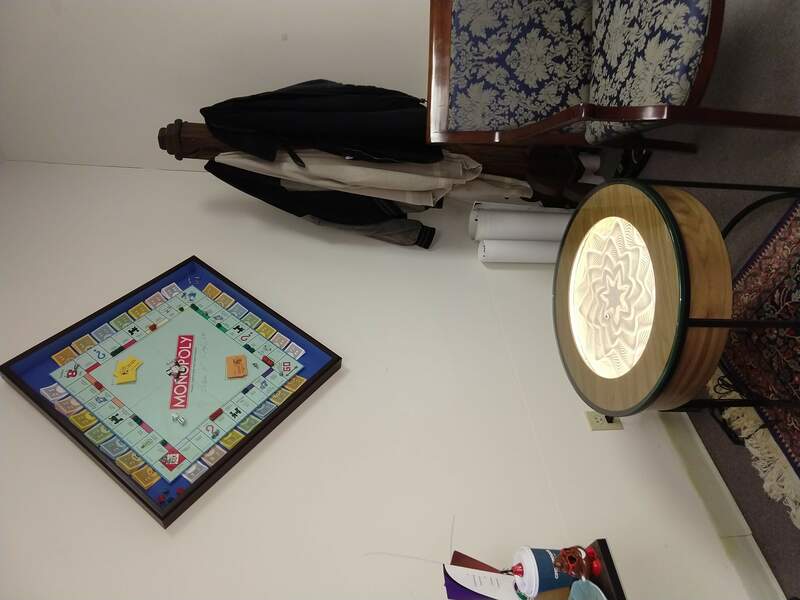 I have a few ideas but not the tech ability (yet) to program the table. I will go now to the forum and see if we can get a virtual team together to take the Sisyphus platform to a whole new, beautiful, and Zen level. Thanks for the kind words, Steve - they mean a lot to our whole team! I'll also say welcome to the community. Just popping in from the reddit forums (TheJugg1er over there). Look forward to the community developing, and sharing the tracks I've been working on with the global Sisyphus owners in the near future. Great to see you here also!! We are psyched with ours. Y’all made a cool product. New table owner here and super excited! I wanted to say a heartfelt thank you for the wonderful product and the easy out of box experience with our table! I am not the most tech savvy person and it was a simple process - especially after checking out the YouTube video of unboxing. One quick question -- how tech oriented does one need to be to add new designs to a table -- ones others created? Also is this the best spot to learn about this or is there another community of users elsewhere? Thank you again for a wonderful product and it has been getting nothing but rave reviews from our friends as we post some early photos! 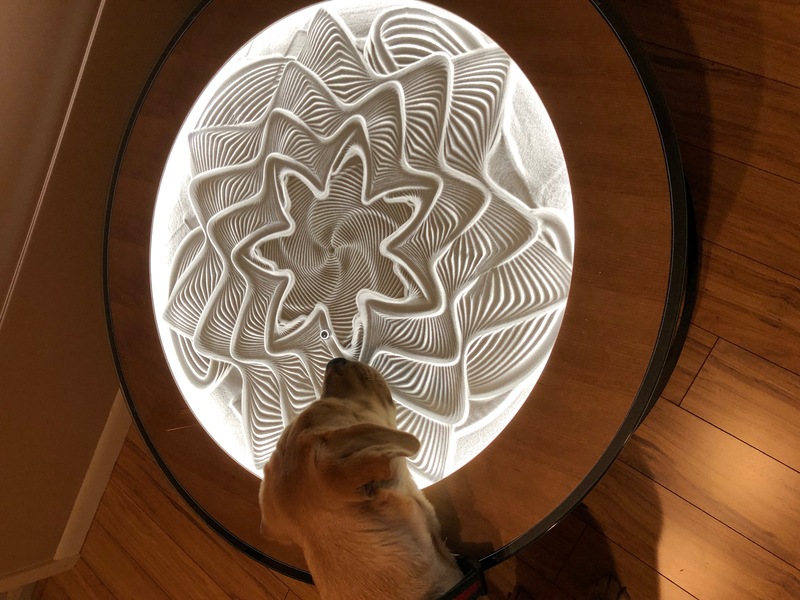 Even our yellow Lab finds it most intriguing! Welcome to our community! We love to hear what people think of their Sisyphus, and to see shots of it in their home or workspace - thanks for sharing the wonderful pic! If you have questions, this is the place to ask. We have lots of people with skills and knowledge willing to chime in! When I visited our neighborhood friends in Cincinnati and saw their table over a year ago - I knew that I had to have one. I signed up for the newsletter then and put it out of my mind. Then to my pleasant surprise came a promotional email on Black Friday. Sent that to my wife saying this was the perfect gift - and she took the hint! How wonderful it arrived so early - Valentines Day 2019. So easy to set up and configure and proudly displayed in my office - truly everyone who visits is in awe. I feel confident your business is swamped with the viral referral marketing that occurs when people like me see this work of amazing technology and art. But as a consultant my mind immediately gravitates to marketing ideas and/or suggestions (of which you probably get way to many). Selfishly, one thing that comes to mind is a screen saver app similar to the visual that repeats on your web site. That way I get to see a virtual table everywhere I am at. I have had my table for awhile now...and no one comes into my house without immediately walking to the mezmer-table! I need to get into the designs contributed to add new stuff! I have taken tons of photos -- and my brother, the real photographer wants to bring tripods, and many cameras to play with Bert the Ball. another fav pic....forgive me, it's just too fun to capture these designs! @maria - These are great - thanks for sharing!